After my first listen, I breathed a sigh of relief. 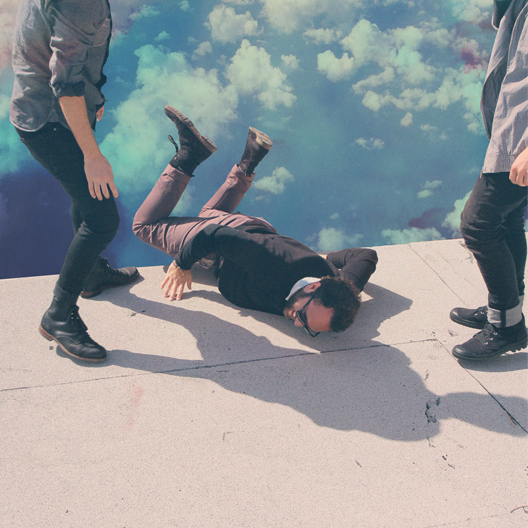 The sophomore album by Local Natives not only didn’t disappoint, but it also demonstrates the band’s maturation and openness to a slightly more experimental sound. The opener, “You & I” sets the album’s haunting tone, as it chronicles the aftermath of a devastating breakup: “When did your love/when did your love go cold?” And that is exactly what Hummingbird ends up being: one doozy of a breakup album. Hummingbird hits hard lyrically, and is less ambiguous than some of the tracks off Gorilla Manor. The album as a whole truly solidifies the band as masters, crafting horrifying bouts of depression (“Black Spot”), post-breakup nostalgia (“Ceilings,” “Three Months”) into poetic gold. And it’s not all sad; Hummingbird ends on a more positive, hopeful note with “Bowery.” The album is mercifully not without the band’s unmistakeable slick guitar hooks, and Matt Frazier once again displays drumming talent that is nothing short of outstanding. While Hummingbird‘s entrancing sound is occasionally reminiscent of 2011’s Bon Iver, it is hard not to get sucked into the hypnotic sound that these California natives have made all their own. The album flows so smoothly as one ongoing beautifully (and meticulously) structured piece of genius. Am I biased? Absolutely. But there is no doubting that Hummingbird has a mesmerizing effect that, especially nowadays, cannot be matched to the same caliber in the indie world. In only two albums, these guys have managed to raise the bar in a way only a handful of other artists of the like have been in able in such a small amount of time.